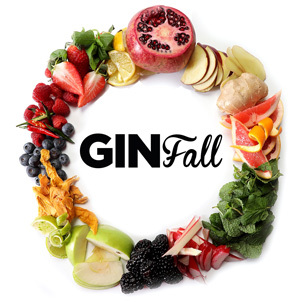 Our team here at Social and Cocktail all have one thing in common – an unrivalled passion for mixing and shaking delicious cocktails. From the exotic lushness of the Passion Fruit Daiquiri to the classic Old Fashioned, our team of cocktail bartenders are fully trained on our Cocktail Events Menu. Social and Cocktail staff will always be immaculately turned out in a specially branded uniform, plus they’ll be fully equipped with the finest and most up-to-date mixing tools, enabling them to create the most exquisite cocktails for you and your guests. 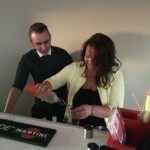 We offer both male & female cocktail bartenders and also cocktail waiters for larger events. 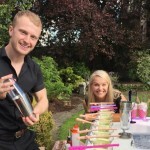 We provide the best in class cocktail bartenders Scotland has to offer to help you celebrate your next special event in style. 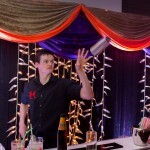 With years of experience in bar-tending for private parties and corporate events, our bartenders are not only professional, experienced and highly skilled, but they also know how to have fun, entertain and provide excellent service to your cocktail party guests. Living by three simple principles: service, mixology and entertainment, Social and Cocktail’s bartenders are more than capable of helping you host what will be one of the most memorable parties of your life! Ready to Hire Your Private Bartender? 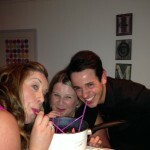 At Social and Cocktail we are all about offering a unique and unrivalled cocktail party service. We cater for birthday parties, hen nights, engagement celebrations and a wide range of office parties and corporate events. 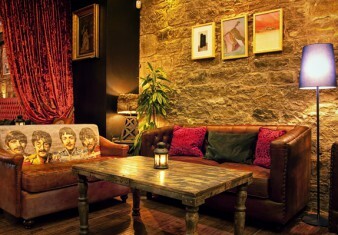 So don’t hesitate, get in touch today and let us take the stress out of your cocktail party planning.